The first step to treating or even preventing a disease is to determine it first. Unlike earlier, the measuring machines like blood pressure monitors and blood sugar monitors have become compact enough to keep at your home. 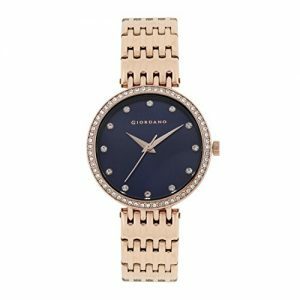 They are also made quite easy to use so that people with minimal knowledge can use it without any hassle. Above all, you are getting a machine that can accurately tell you about your health right where you are and you don’t need to call a doctor to perform the tests. 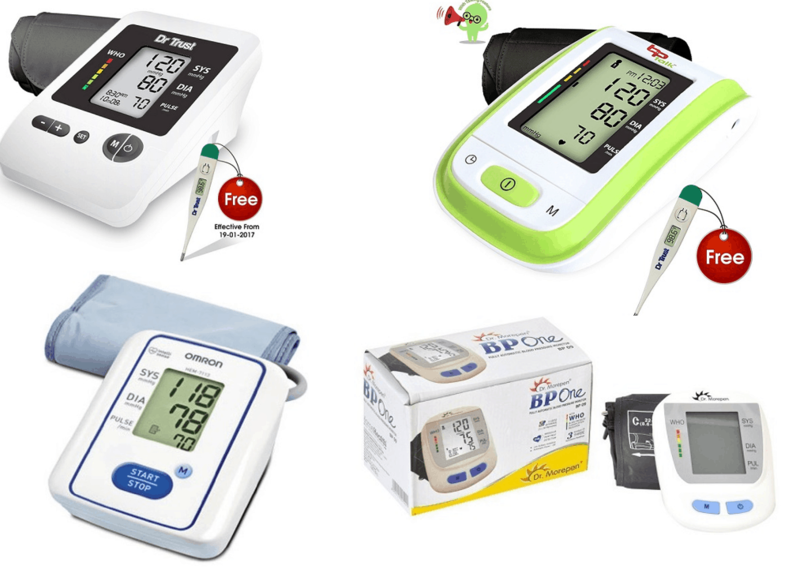 The blood pressure monitors have become a necessity for every household with the increase in stress in our daily lives. Also, they are quite inexpensive, so everyone must have one. 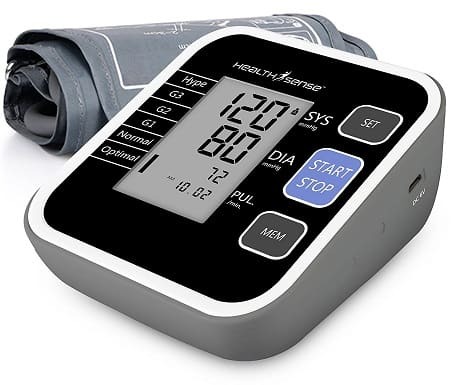 Here are the 10 best blood pressure monitors that you can get for yourself. 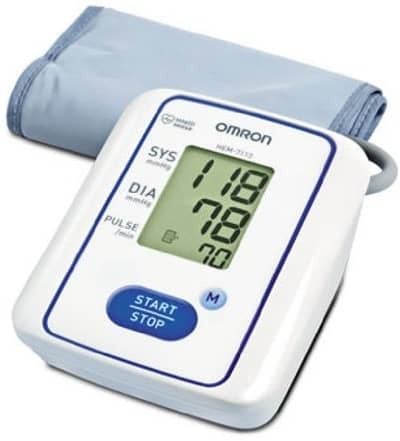 1) Omron makes some of the best blood pressure monitors in the world and this HEM-7120 is a proof of that. 2) Before adding other fancy features, a BP monitor should provide accurate readings, a thing that the machine is primarily designed for. 3) This monitor does its job better than any other machine in the market. 4) Besides that, the Omron HEM-7120 is easy to operate with just one button to start and stop. 5) It can save your last reading and can display systolic, diastolic, and pulse rate simultaneously. 6) The machine is capable of detecting irregular heartbeat and body movement. You can get this online with a 1-year warranty. 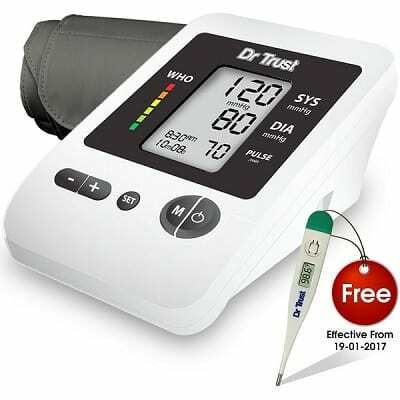 1) Coming with WHO Blood Pressure Classification Indication, this BP monitor from Dr Trust uses a unique way to tell you the results. 2) If the monitor measures your BP to be within range, the entire screen will turn green while displaying the result. 3) If the blood pressure is slightly out of range, the screen will turn yellow in a similar fashion, and red in case the readings are extremely high. 4) If that wasn’t enough, the monitor also has a talking feature that can verbally tell you the result in English. 5) It uses 4 AA batteries to operate and it is easy to replace when the battery runs out. 6) The monitor is available on Amazon and comes with a free digital thermometer. 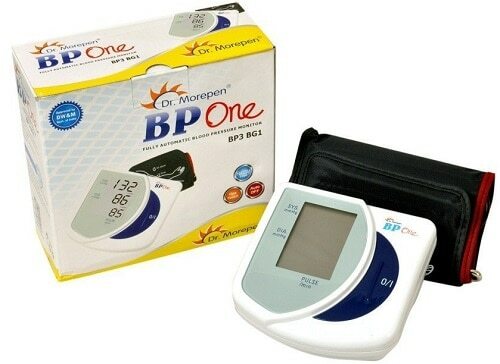 1) For the basic function of blood pressure detection, this monitor from Dr Morepen is a great product to own. 2) It accurately measures the systolic, diastolic, and pulse of the person and displays all the three measures together for your convenience. 3) It is also capable of detecting the irregular heartbeat of the patient. 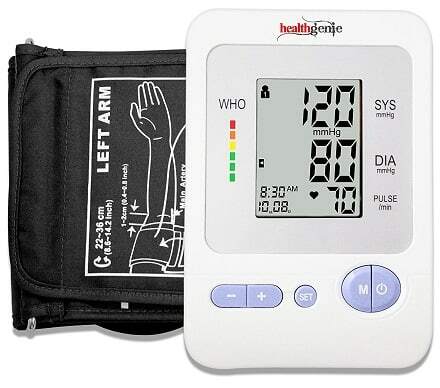 4) The blood pressure monitor has 4 users interface and has WHO Blood Pressure Classification Indication. 5) It can also tell you when the battery is low with its detection system. 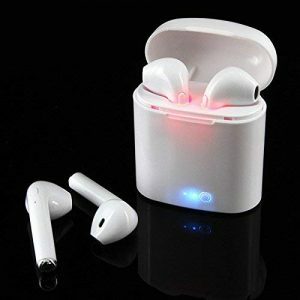 The product can be purchased from Amazon. 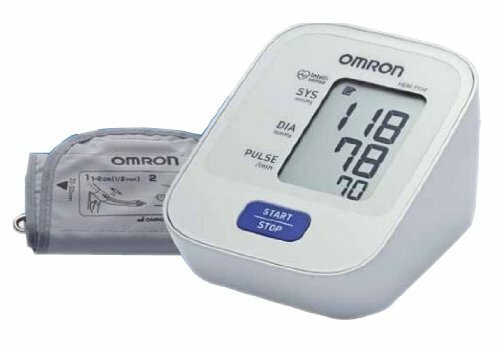 1) This is the second product from Omron on our list and it defines how dependable the company is when it comes to blood pressure monitors. 2) Just like the one mentioned on the top, the Omron HEM-7130-L is an improved version and comes with a few more options. 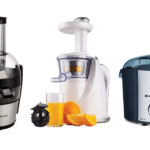 3) With the new options, the price of the machine also goes up. 4) With that increased price, you get some extra features like 60 memories with date and time, the machine shows an average of last three readings, and it can also detect body movement. 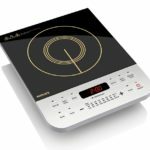 5) It comes with a unique Intellisense technology and has a few extra buttons to perform all the added features. 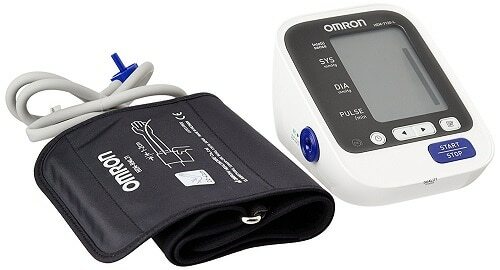 1) Omron has another BP monitor for the people who want no fuss machine that can simply do its job. 2) It performs all the measures like any other blood pressure monitor would and the company is known for its accurate products. 3) Irregular heartbeat and hypertension can be measured by this monitor and it has indicators for them. 4) Plus, it has a memory for 14 sets of readings which can be used for future use. You can get this monitor from Amazon and it comes with 1 year of warranty from the manufacturer. 1) It is a requirement of the day to bring all the complex features and incorporate them all into one machine that is still simple to operate. 2) The Health Sense BP100 monitor masters at this! On a single glance, the BP monitor will look any other monitor with basic functions but it packs in so much more. 3) Besides the usual thing, you will get a memory of two people with 90 readings each and it also has a talking feature to let the patient know of the measure just by voice. 4) Irregular heart rate can be measured using this machine and there is also a body movement indicator. The monitor is available online for Rs. 1,149. 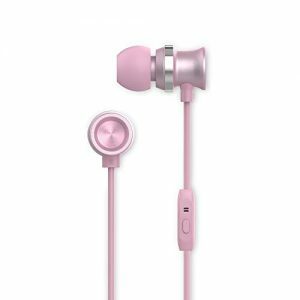 1) The second product from Dr Morepen in our list maintains its greatest features – minimal options and easy operation. 2) This machine has a fairly large display so that everyone can see the bold numbers clearly. The monitor can measure and display the three basic tests that all monitors do. 3) It supports fully automatic inflation and deflation and uses oscillometric measuring method and fuzzy logic. 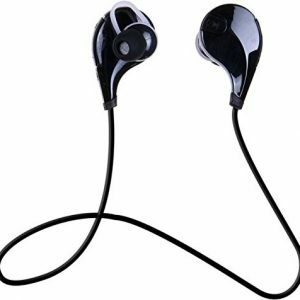 4) It has an inbuilt memory and is simple to use with one-touch operation. Available at a price of Rs. 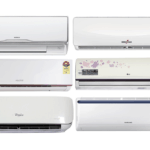 1,315, you also get a warranty of 1 year from the manufacturer. 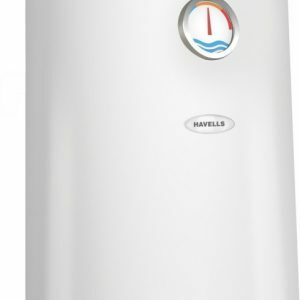 1) The Health Sense Classic BP120 is essentially the Health Sense BP100 but a notch better. 2) It is better than the one mentioned earlier in almost everything it does. This monitor has a memory of 120 each for two people and has a WHO indicator. 3) For better usage, the company has given silicone feet for better grip while measuring your BP. 4) Besides calculating all the readings, the machine can also average them for you so that you have a better idea of your health. 1) Talking feature has been completely incorporated into this Bestest BP monitor. 2) While most other monitors only have the voice feature to tell you the results, this machine informs you about all the things you need to do before and while the test is running. 3) By this, the machine ensures that the results are accurate. 4) Moreover, the cord of the machine is longer than what you get on other machines, so it is much more convenient to use the monitor. 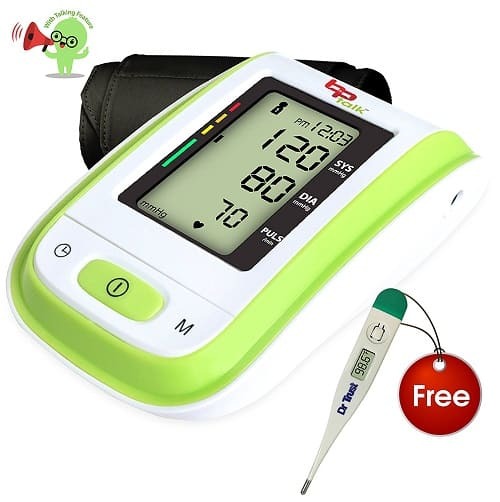 5) The buyers will also get a Dr Trust thermometer free with this BP monitor on Amazon. 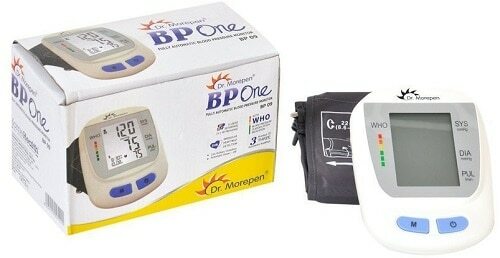 1) Like any other standard BP monitor, the Healthgenie BPM02 accurately measures your systolic, diastolic, and pulse rate and displays them along with the WHO indicator. 2) After you are done measuring your current readings, the machine can also give you an average of the last three readings. 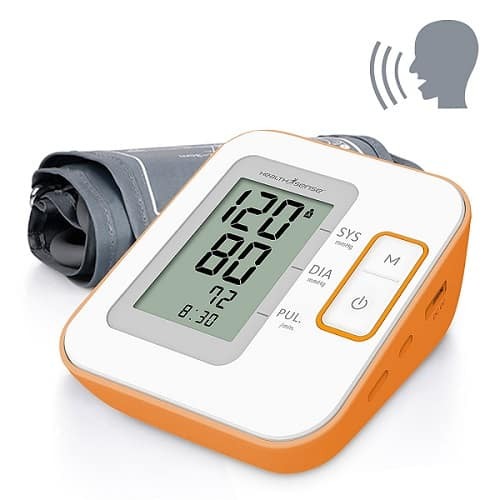 3) The best part about this BP monitor is that it can store data of up to 4 people with 30 recordings each, which is much better than many other monitors. 4) The company is also giving a warranty of 2 years on this monitor. It can be purchased online.